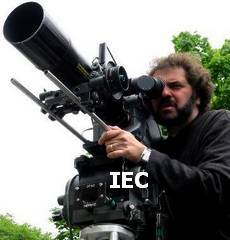 Born: 1959, Buenos Aires, Argentina, as Guillermo Macat. At the age of 14, his family relocated to Los Angeles, USA. Education: Beverly Hills High School; Film School of the University of California, Los Angeles [UCLA]. Career: Started as camera technician at Filmart. 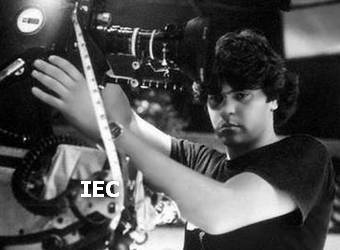 In 1981, he became c.asst [for 5 years] working with doph Mario Tosi. Ph commercials dir by Bob Shallcross [for Hallmark Cards], a.o. Ph 100+ music videos. Member of the ASC since 1998. Married to actress Elizabeth Perkins [2000-present].